As part of the Independence Day extravaganza, Paytm Mall is presenting iPhone enthusiasts with a never-before opportunity to grab the latest iPhone X (64 GB) at an effective price of Rs. 67,298. With ‘Freedom Cashback Sale’, Paytm Mall has effectively reduced the price of the high-performance device by a flat Rs. 10,000 post the cashback. This has made iPhone X (64 GB) available to Paytm Mall customers for Rs. 82,798. ICICI Bank customers will enjoy an additional cashback of Rs. 1,250 by using their credit card on the ongoing sale. Furthermore, by availing the Exchange Offer, users can further get their older phones exchanged and enjoy deductions up to Rs. 14,250, bringing the price of iPhone X (64GB) effectively down to Rs. 67,298. The Exchange Offer cashback will be processed within 48-72 hours after the phone is picked up. The offer is subject to stock availability. 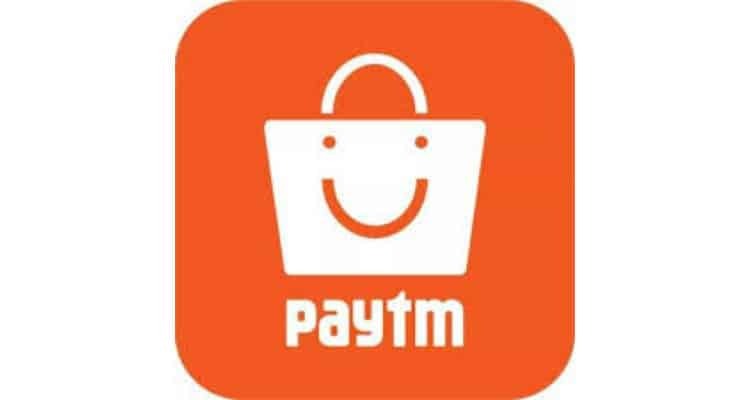 Log onto Paytm Mall now before the stocks run out! iPhone X (64GB) available on Paytm Mall ‘Freedom Cashback Sale’ 0 out of 5 based on 0 ratings. 0 user reviews.